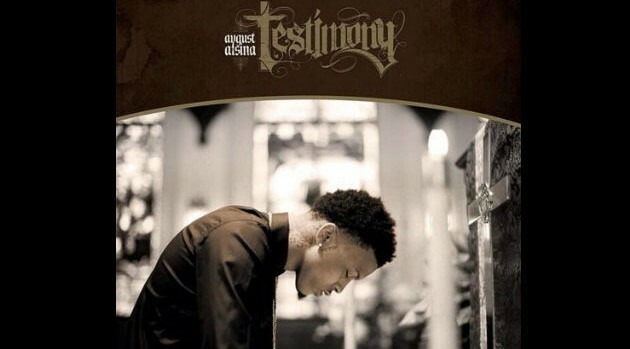 Def JamAugust Alsina has revealed the official track list for his debut album Testimony, which will arrive next month through Def Jam Records. The singer also thanked fans for pushing his club anthem, “I Luv This Sh**” to gold status for selling more 500,000 copies since its release. 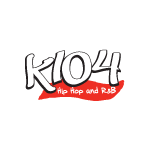 “Mann impossible aint sh** and its all because of yal! We breaking barrier’s outchea!” he wrote. Meanwhile, Testimony will arrive on April 15 and it’s available for pre-order now.